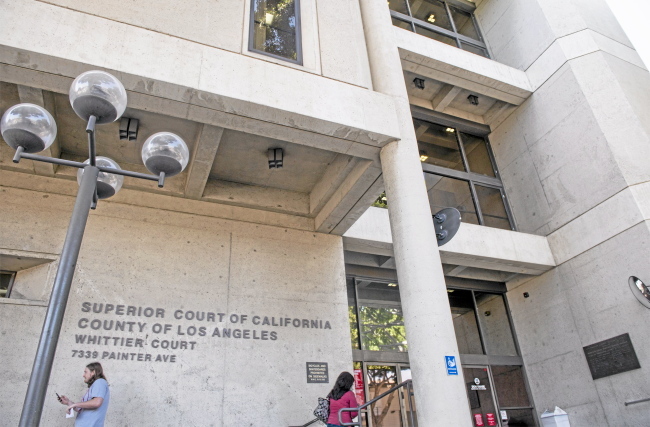 Closed by the State during the Great Recession to achieve cost efficiencies, I've worked to re-open the Whittier Courthouse since I was first elected in 2012. I'm thrilled that we'll re-open the courthouse this May. As a result, residents of the 57th Assembly District will no longer have to drive long distances in the middle of their workdays to courthouses in Compton and Bellflower for routine appointments. In addition, police officers and sheriff's deputies will be able to stay in the local area for court appearances, allowing our sheriff's and police stations to more easily maintain full patrol coverage. Presenting a grant check to the Norwalk-La Mirada Unified School District to restore the Excelsior High School Auditorium to a modern, accessible joint-use facility for the entire community to enjoy. 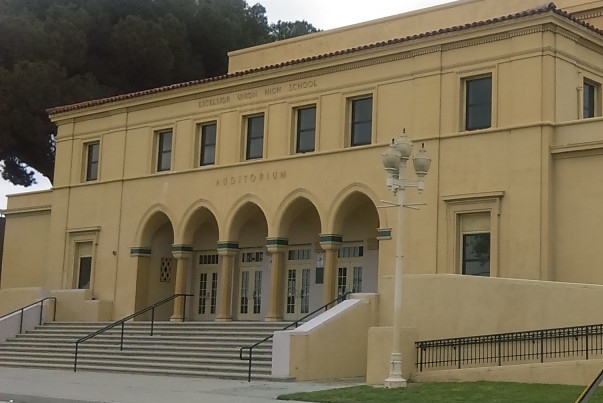 The Excelsior High School Auditorium is a regional gem, a model of New Deal public works architecture, the site of one of the oldest functioning school sites in California, and the setting of Grease. For years, it's been in desperate need of repair and restoration. 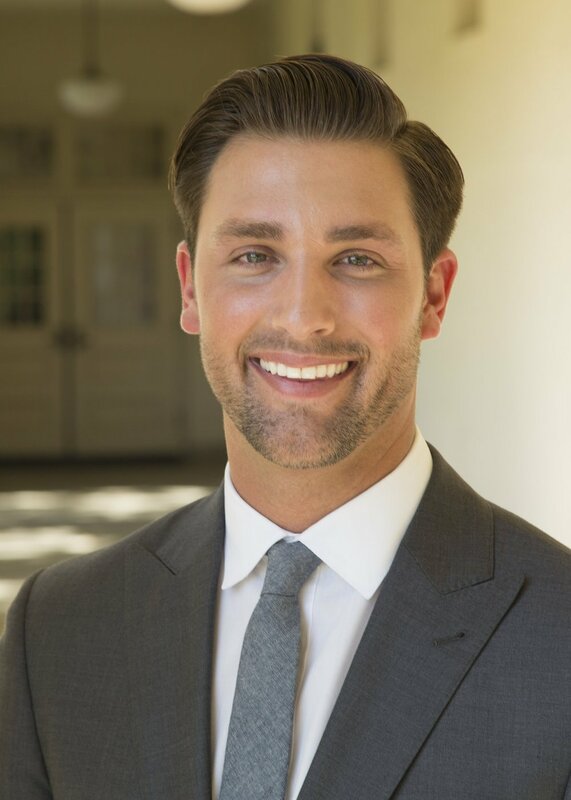 Working with my colleagues in the Assembly, I was able to direct $2 million in a grant to the Norwalk-La Mirada Unified School District and and City of Norwalk to restore the auditorium to its full beauty and modernize it for full use by our area schools and community groups. Presenting a grant check from the State of California to the City of La Puente for the new La Puente Skate Park. Long before I was elected to the Assembly, one of the first meetings I had as a field representative was with a La Puente City Council Member who expressed a need for a safe, enclosed, supervised skate park in which area children could practice, play, and relax. More than six years later, I made good on my promise to help the City of La Puente build a skate park when I presented the City of La Puente a check from the State of California for $750,000 to begin planning and construction of the new La Puente Skate Park. Too often, recreational spaces are overlooked in our local planning, and I was proud to do my small part to make our community a better place to live and play. Every year, Ian's College & Career Fair hosts over 2,000 high school students, parents, and teachers, offering them access to more than 50 colleges from around the country as well as workshops on the college and financial aid application processes. Since 2012, Ian has raised and distributed over $25,000 in scholarships to students from throughout the 57th District. To further help 57th District students prepare for higher education, Ian runs an Assembly Internship Program through his office, which every year offers up to a dozen high school and college students the opportunity to gain valuable experience, learn the intricacies of state and local government, and receive guidance from accomplished professionals. In addition, Ian has brought $25,000 in grants to schools throughout the 57th District. As a result, the recipient schools were able to fund innovative robotics and arts education programs that give our students critical hands-on learning opportunities. These grants built on a groundbreaking district-wide student film competition in 2013 which showcased student arts and historiography talent from throughout the 57th District.